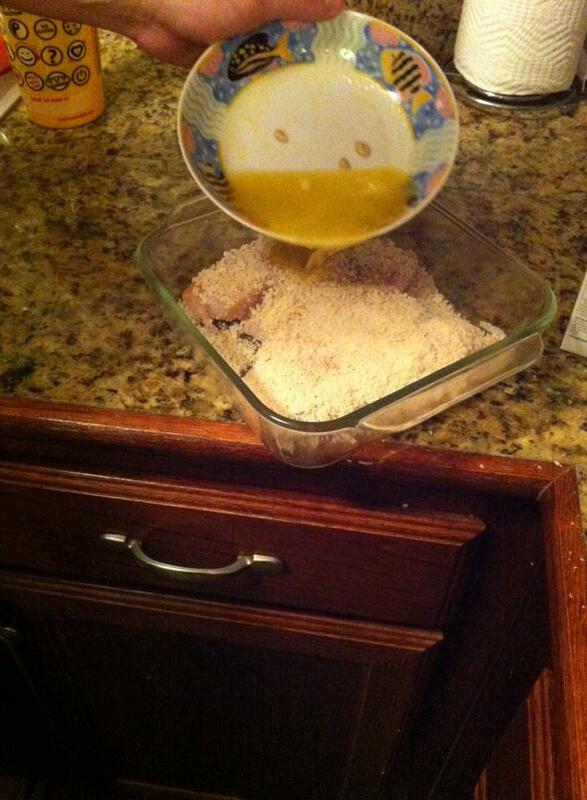 Ben is continuing his series of “cook to impress” recipes. This sounds delicious and perfect for any quick, but impressive, meal! I agree with his observation that salmon can be tricky. 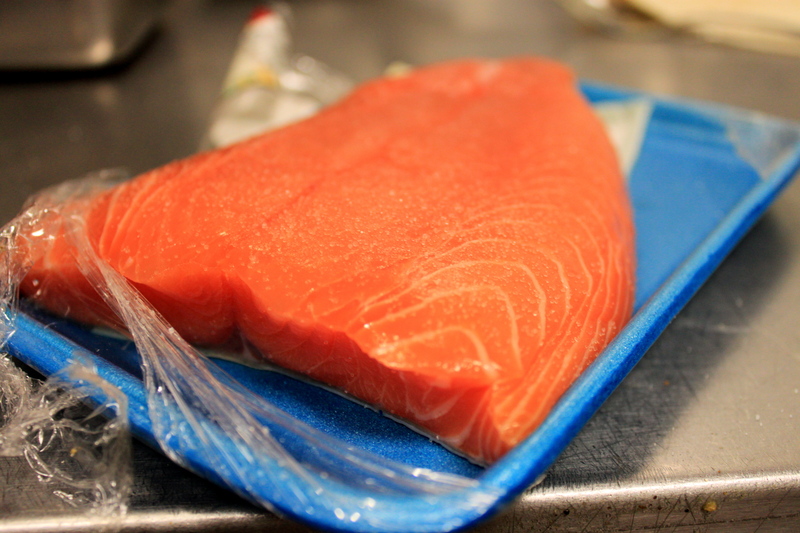 It is delicious, but its naturally pink color can cause doubt as to the fish’s “doneness,” especially for a casual cook. It is also a rich fish with a strong taste. 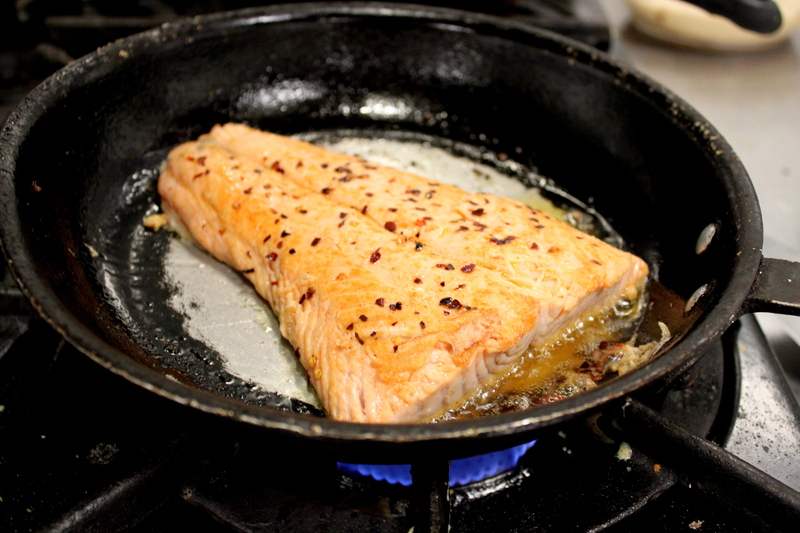 Finding sides to pair it with can make a difference in the success of a meal with salmon as the star. 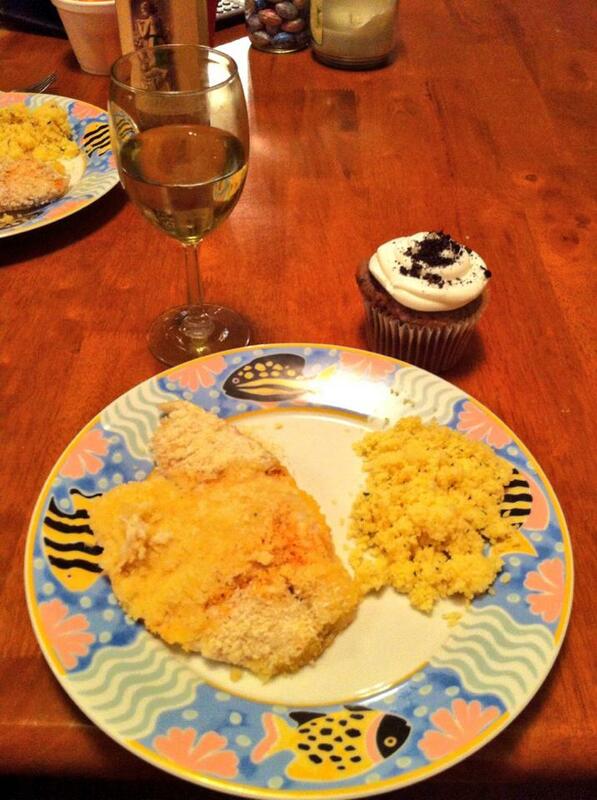 I love Ben’s choice of Tilapia for this recipe. You guys enjoy! So, the first time I made tilapia for Anna I went with one of my grandmother’s old standbys in her rainbow trout recipe, then made a few modifications of my own. 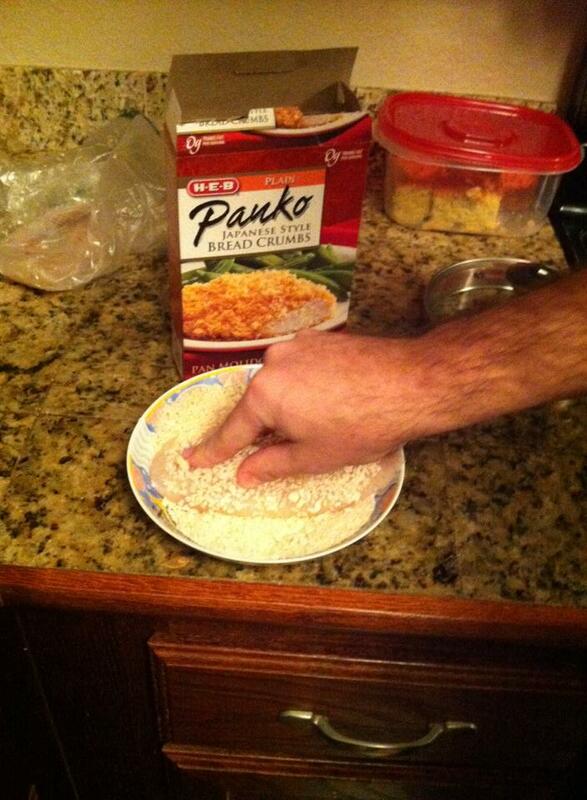 Pour panko crumbs onto plate and roll filet in them. 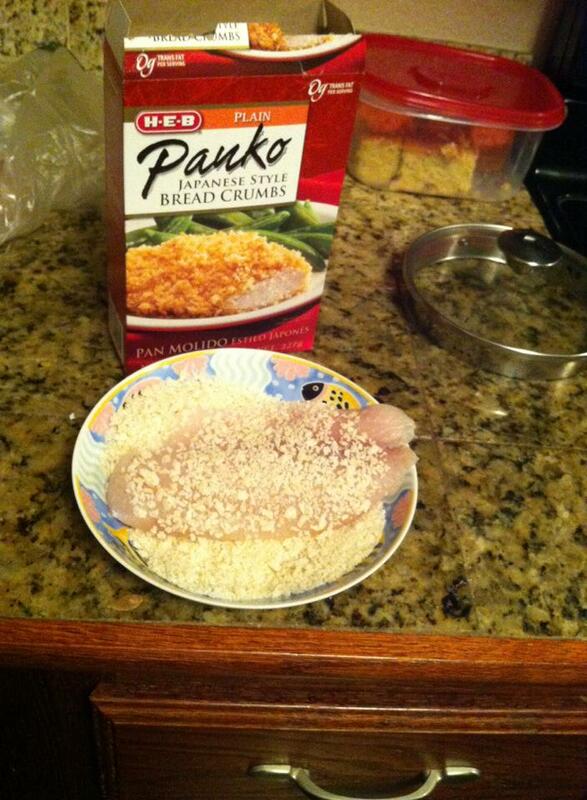 I really press down to get the crumbs to stick to the fish. Once they’re coated in the crumbs, place them both in a properly sized baking pan. Add the seasoning salt on top of the filets to taste. Melt the butter in a bowl, and then add lemon juice to taste. Pour the lemon butter over the filets in the pan, and then place the dill on top. 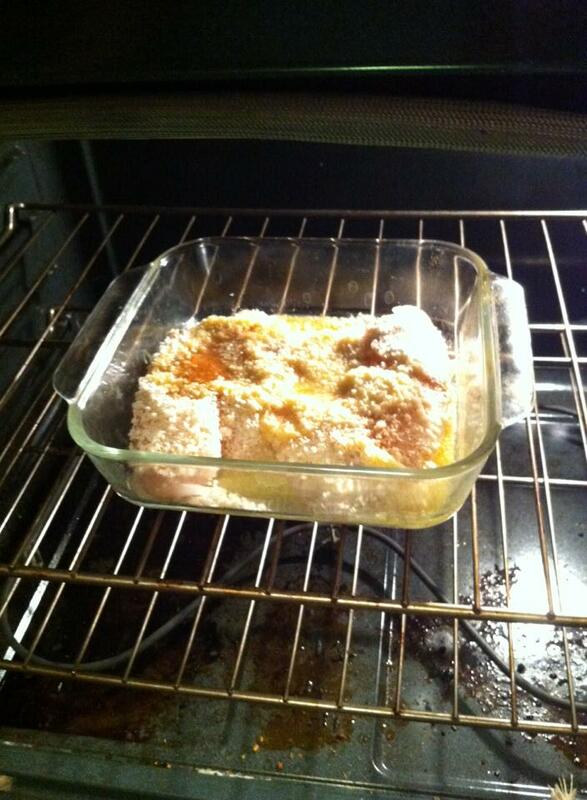 Bake the tilapia for 8-10 minutes or until it’s flaky when you cut into it. 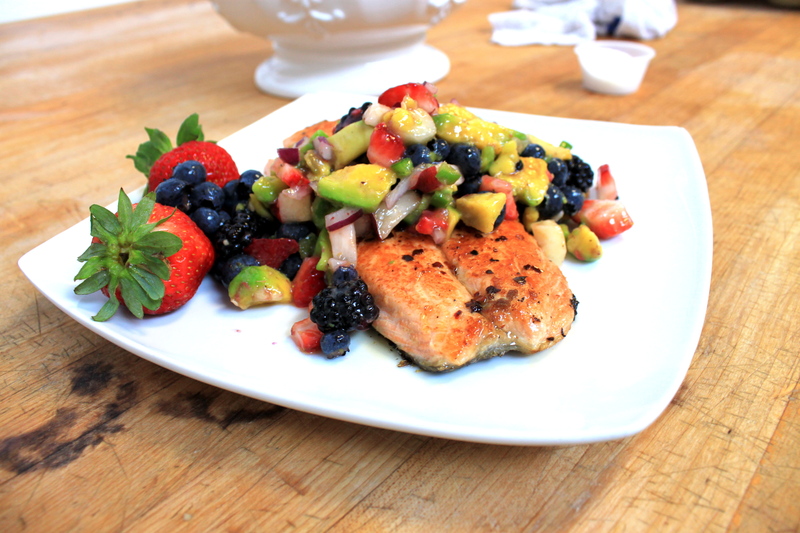 I made a salmon dish that used 5 of the 20 superfoods. I kept it light for lunch, but you could add some parmesan quinoa as a hearty side dish and pack 2 more super foods into your one dish! 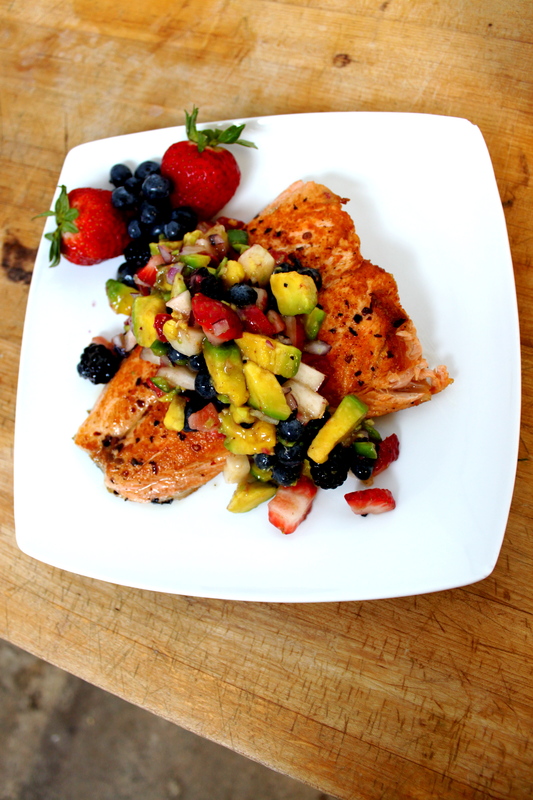 Super Foods used: Salmon, Blueberries, Chiles, Avocado, and olive oil. 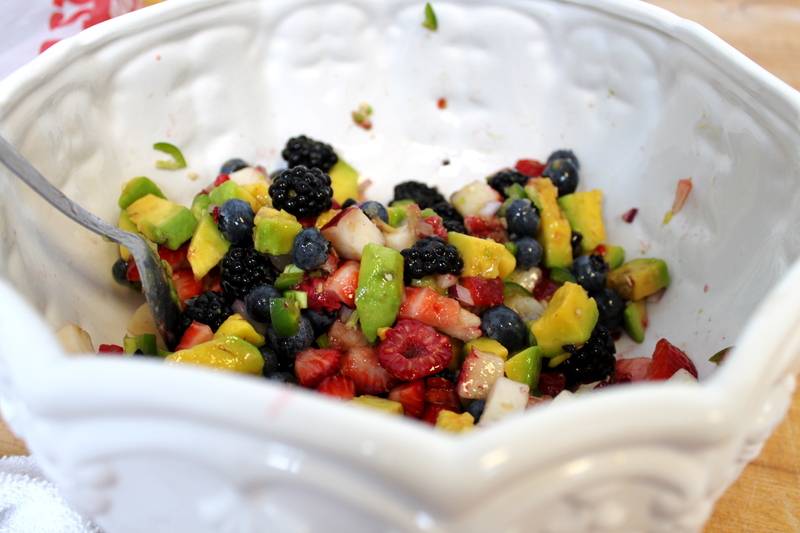 I made my recipe for fruit salsa adding chopped avocado to it to boost its super powers.